Fairhall Downs' single vineyard Marlborough wine has enjoyed a world-renowned reputation for exceptional quality since it was first produced in 1996. 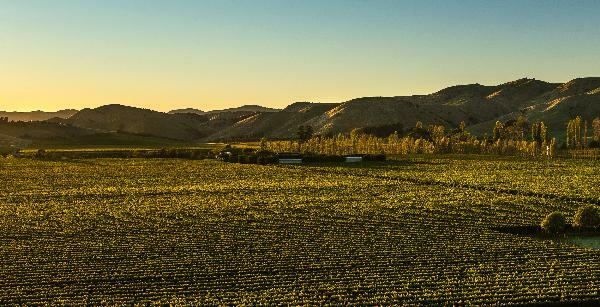 Owned by the Bray and Hill families since 2014, the Fairhall Downs 25-acre family estate vineyard was planted in Marlborough’s Fairhall River-Brancott Valley in 1982 and features Sauvignon Blanc, Pinot Gris, Chardonnay and Pinot Noir varietals. The maturity of the vines is evident in the delightful complexity of the wines Fairhall Downs produces. To focus on further improving the concentration and quality of fruit, the Bray and Hill families plan to convert Fairhall Downs to organics, using biodynamic principles.